Teach English abroad in Portugal, Europe's best hot-spot for surfing, and home to one of the oldest Universities in Europe. Lisbon, the capital, is voted the top beautiful places in the region by the European Society for Historic Preservation. During World War Two, Portugal opened it's borders to refugees from throughout Europe creating the modern cosmopolitan culture we find today. Portugal is the westernmost country in the mainland of Europe, and it shares a border with Spain. It is also bordered by the Atlantic Ocean. According to several sources, Portugal is one of the easiest countries in Europe for non-Europeans to teach English in. One reason is that instructors can get teaching jobs without an EU passport. With TESOL certification, opportunities to teach English are endless. These include helping expatriates improve their English and teaching business English to people who want to succeed in the corporate world. Language schools hire English teachers as well. Also, there are opportunities to tutor privately and to freelance. Teachers find positions both in the big cities and in small towns. Some places of employment offer contracts with fixed salaries; however, a significant number of schools pay on an hourly basis. Monthly salaries are about 1,000 EUR per month. 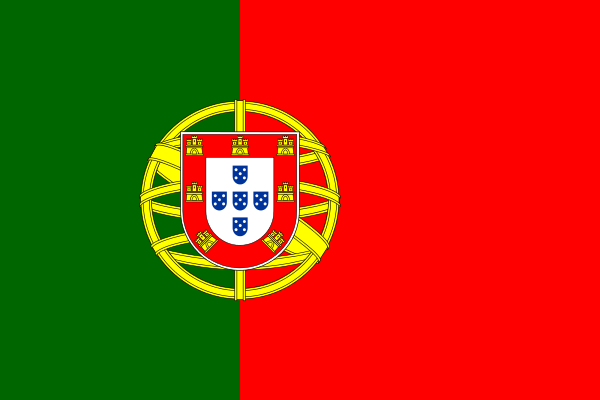 The cost of living in Portugal is around 600 EUR per month. Teaching conditions there are relatively good. Prospective employers usually prefer EU citizenship, college education, and for applicants to be present for the interview process. TESOL Certification for Teaching English to Speakers of other Languages in Portugal.